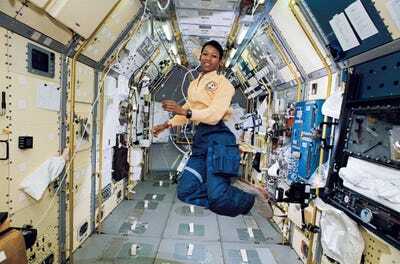 NASANicole Stott, a NASA astronaut, says that after completing a tethered spacewalk, she got why her mum was freaked out about her being in space. Seven astronauts who’ve blasted off from our planet with NASA came together this week for the premiere of the National Geographic series “One Strange Rock.” The show, produced by Darren Aronofsky, takes an up-close look of life on Earth from a range of perspectives, juxtaposing macro views of the planet from space with micro shots of some of the tiniest oxygen-producing organisms, which are four times thinner than a human hair. The astronauts featured in the series said that leaving the Earth changed their view of our world in remarkable ways. Some obtained a different kind of understanding of the science they were taught as kids, while others gained an appreciation for the fact that we don’t have to recycle our urine to make coffee here. 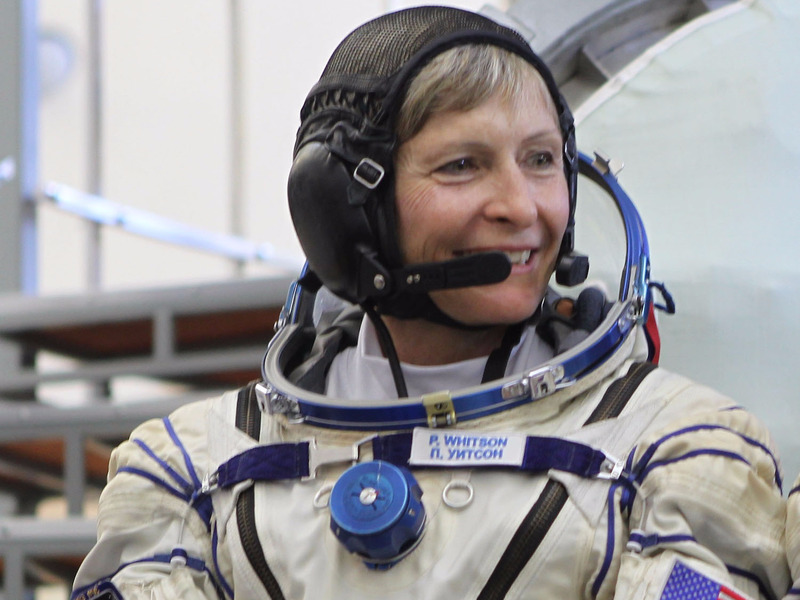 The seven astronauts sat down to chat with us about what going to space is really like. Here’s what they had to say. NASAMae Jemison appears to be clicking her heels in zero gravity. 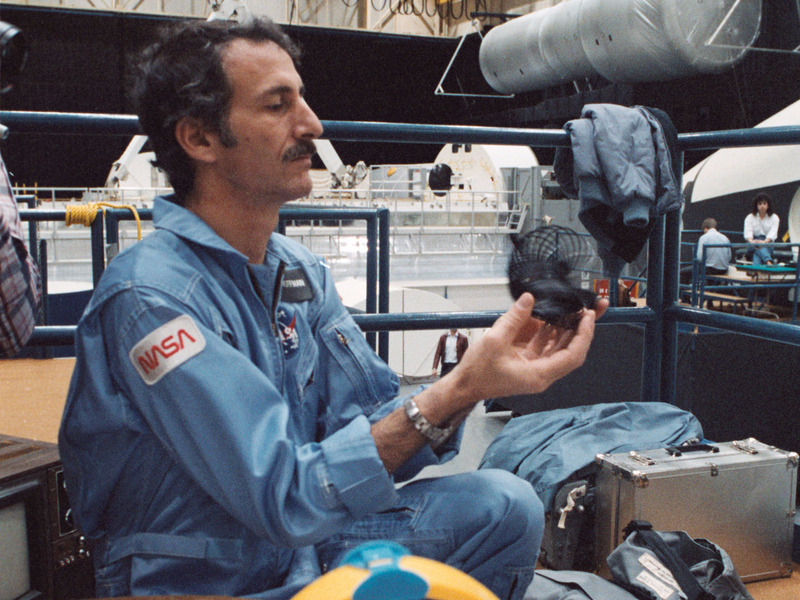 Jerry Linenger said that when he was looking down at the Earth, he sometimes felt like a cosmic creator. “I am like God!” he said. 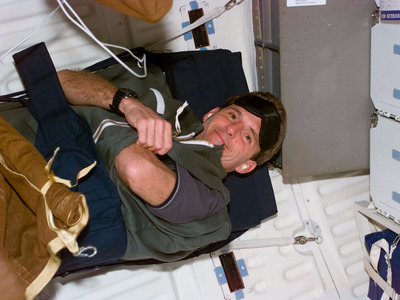 NASALinenger aboard the Space Shuttle Atlantis on its first day in orbit, January 12, 1997. 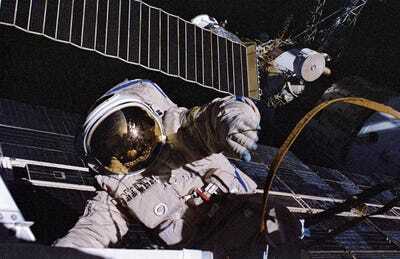 NASALinenger works outside Russia’s Mir space station during a joint US-Russia spacewalk on April 29, 1997. NASAMassimino looks through an overhead window on Space Shuttle Atlantis on May 13, 2009. 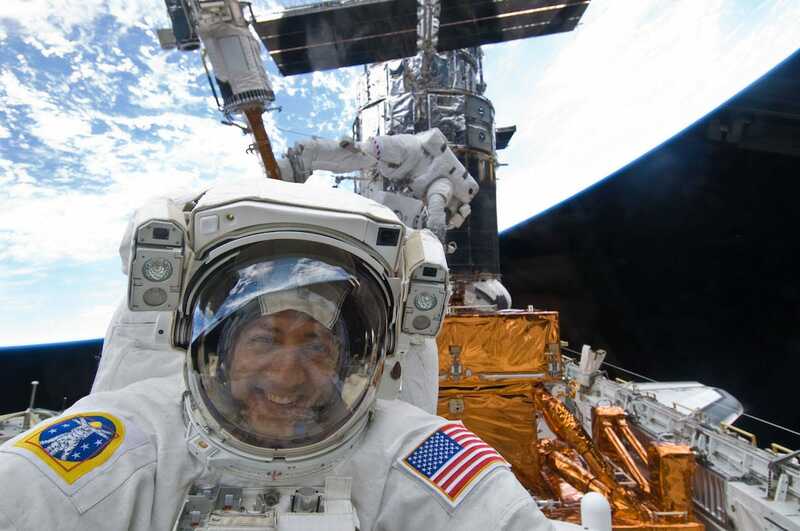 NASAMassimino in space on May 17, 2009. 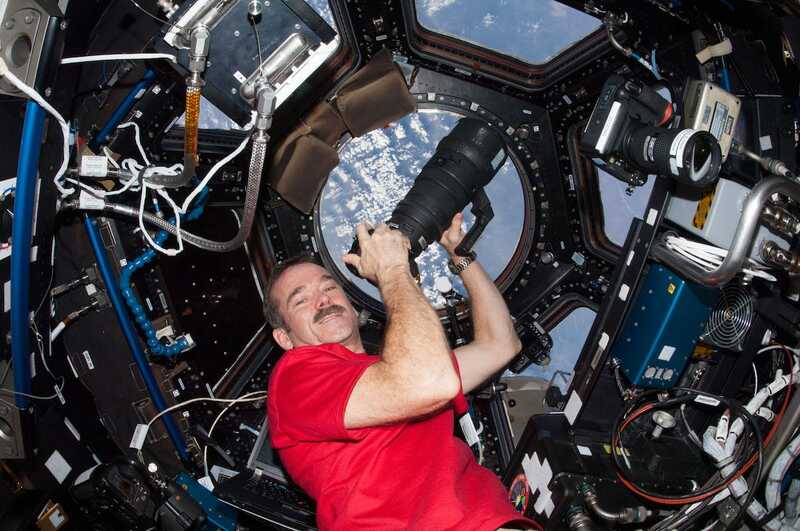 NASAHadfield aboard a NASA space expedition. “Your body just picks out the stuff it recognises,” he said. 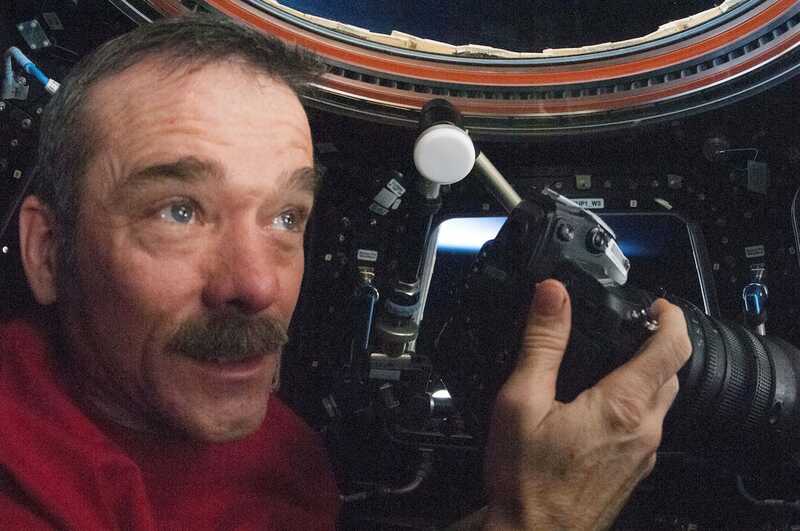 NASAHadfield in space on January 7, 2013. 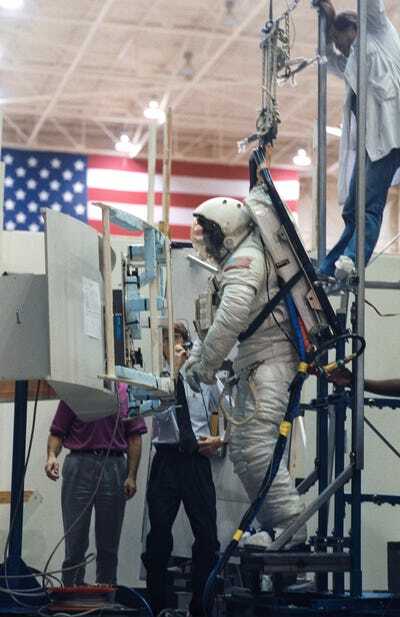 Jeff Hoffman went to space five times between April 1985 and March 1996. During that time, he saw the slashing of the Amazon rainforest. “That really got my attention,” he said. NASAHoffman on January 17, 1985. NASAHoffman practices working with the Hubble Space Telescope’s Wide Field and Planetary Camera. He said the chance to fix the telescope was a highlight of his time in space. Nicole Stott said that at first, looking out the window of the ISS was overwhelming. “You’re just like, ‘Holy shite, what am I seeing out here? '” she said. 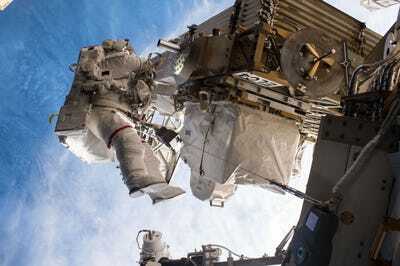 NASAStott peers through a Russian Soyuz spacecraft, docked to the ISS, on March 5, 2011. “My first view out the window, I didn’t even know where it was that I was looking,” she said. 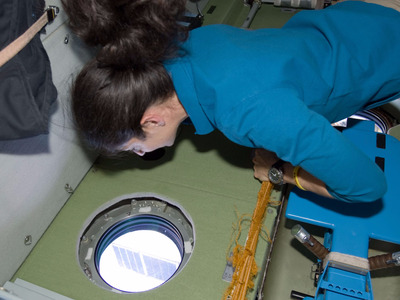 NASAStott looks through a window in the Zvezda Service Module of the ISS on March 5, 2011. “I’m waving, you know, saying hi, and you see this little bit of the station, but all the rest of it is just black,” Stott said. Just one hand and a tether cord were strapping her to humanity, 250 miles from Earth’s surface. But perhaps no one better understands what it’s like to be in space than Peggy Whitson, who has spent 665 days there — more time than any other American. NASAWhitson in front of a Soyuz simulator on May 26, 2016. 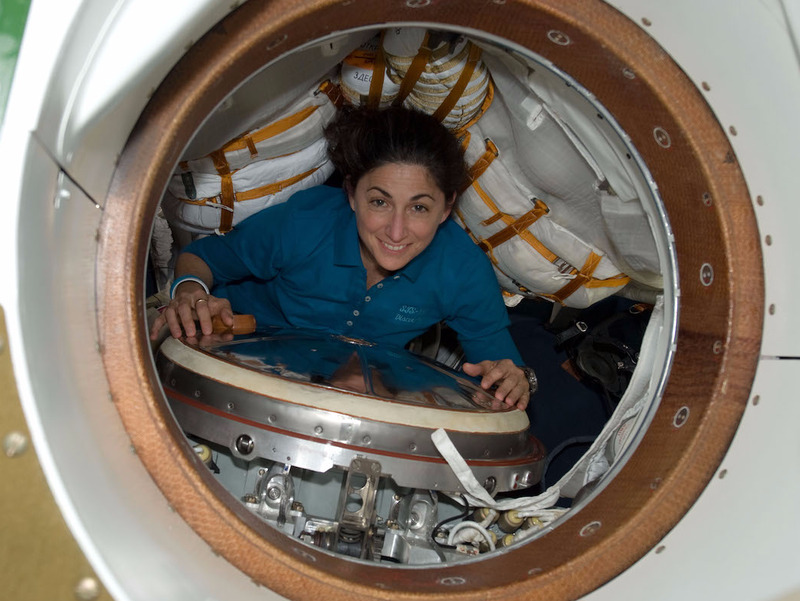 Whitson has been up there so often that she has started to see the Earth like another big space ship — a really impressive one. 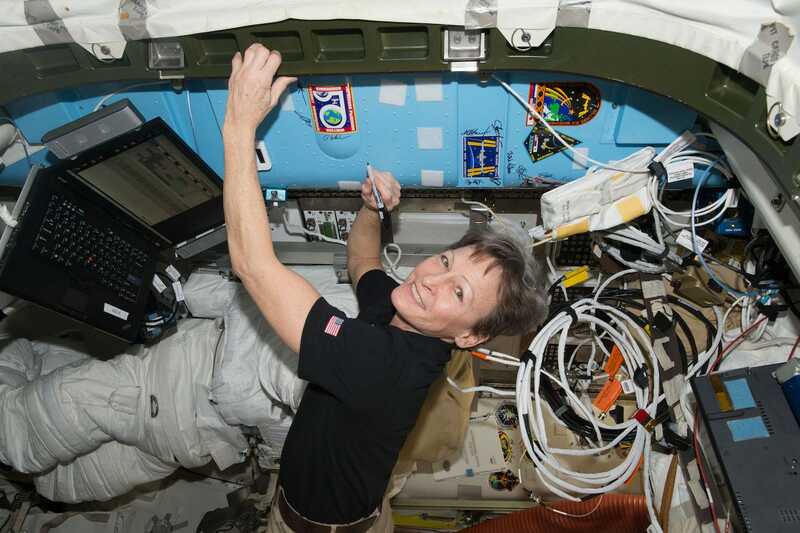 NASAWhitson signs a bulkhead on the ISS on March 5, 2017. 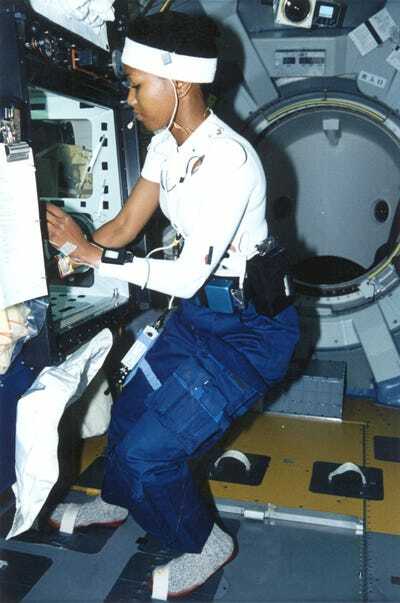 “We’re up there trying to re-create everything that’s happening here on Earth, and that is really hard,” she said. 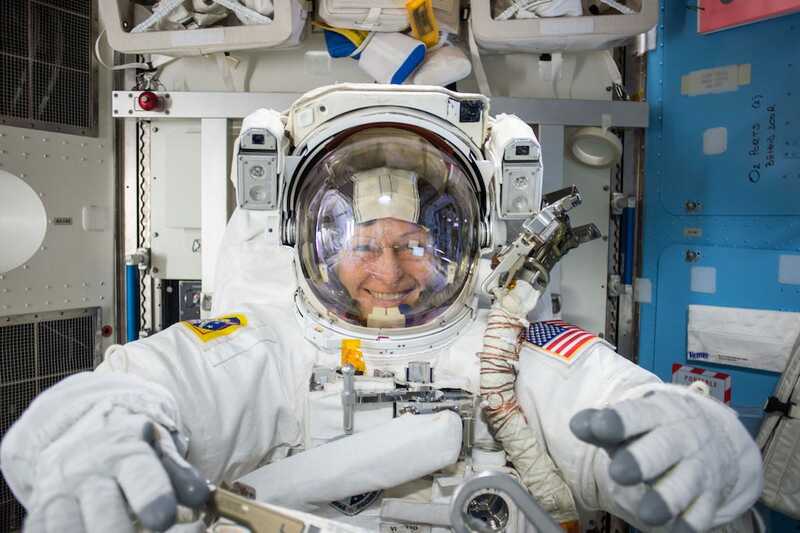 NASAWhitson preparing for the 200th spacewalk at the ISS on May 12. Whitson said that on our planet, we have the capability to be a 100% independent, robust recycling system. The space station, by comparison, operates at about 85% recycling capability by doing things like turning urine into water for coffee. “If we’re going to explore in deep space, we’re going to have to take our atmosphere with us, our climate with us — we have to take all those things,” Whitson said. NASAWhitson on the 200th spacewalk. “This is a very complex, intertwined system that we have here on Spaceship Earth,” she said. You can watch the full “One Strange Rock” series, which is narrated by Will Smith and includes appearances by all these astronauts, starting March 26 on the National Geographic channel.